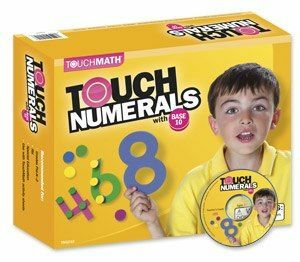 TouchMath is a great hands-on, multi-sensory curriculum to help your child learn how to count, add, subtract, multiply and more! 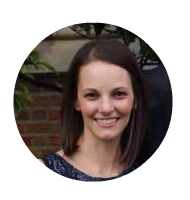 The multi-sensory math program TouchMath was developed over thirty years ago when then teacher, Janet Bullock, was trying to help her students understand basic math concepts. By simply adding 'counting points' on numbers, students were able to understand that numbers weren't just lines on paper. Numbers had value; they represented a quantity. I love the whole concept of using TouchPoints to help students grasp quantity, so I was most looking forward to see how it was applied in learning addition, subtraction and beyond. Being around children most become aware that simply telling a child is not enough for them to understand something. Children need to see it, say it, touch it; their senses need to be involved for active learning and true understanding. With TouchMath, all types of learners can be reached; they see it, say it, hear it, touch it, learn it. After using the program for several weeks, I see great value in providing TouchPoints on the numbers to help the student understand value. With TouchPoints, math is no longer a "guessing game." The child can easily see that '8' is bigger because there are more TouchPoints. 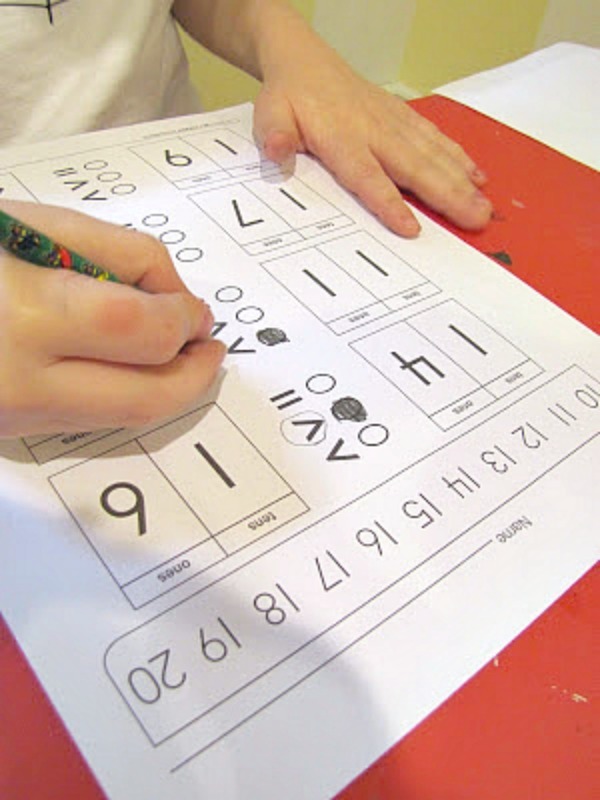 As recommended by TouchMath, we used the program daily for the time suggested-- two to two and a half times your child's actual (or developmental) age. Thus we aimed for about 10-12 minutes per day-- not including the time he spent using the TouchMath Tutor Software. We skimmed over Unit A, which covers adding and subtracting within 9, counting to 120, and mastering the TouchPoints, and have spent the majority of our time in Unit B covering adding and subtracting within 20 and Place Value. Unit C covers adding and subtracting within 100. Unit D covers measurement, time, data, and 2 & 3-D Shapes. My son asked to do TouchMath on the computer almost everyday during the review period. He is definitely a technology junkie! It was great reinforcement, though our only gripe was that it moved very slow. You had to listen to the directions before selecting your answer, and it got to the point where it was just too tedious. We were both thinking, "Come on, move on already!" UnoBear is endearing, though and it's neat that there is an added Geography element to the program. As you learn and reinforce math concepts you are taken to different cities and states around the continental US. 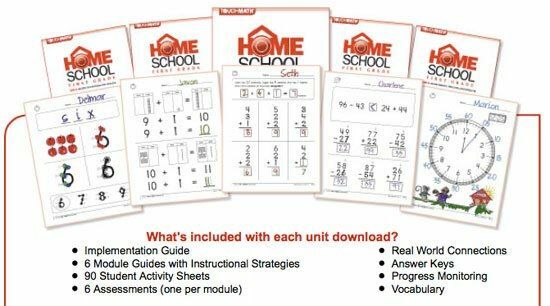 Each unit for 1st Grade comes with Teacher instructions and worksheets for learning and review. Take note that the downloadable files are huge! I found it much easier to download the material at night-- during the day, it took at least 20-25 minutes for each unit! And yes, I knew that this program was a download but WOW! I don't think I truly grasped how much would need to be printed until the time came. Unless you are okay with printing off hundreds of pages from your printer, it would be wise to either cough up the money to have the teacher instruction pages printed somewhere and/or have a laptop handy so that you can easily pull them up and print the worksheets as needed. We played and used the TouchNumerals for the first couple of days while exploring this new curriculum, but after that my son just used the TouchPoints that were given on the worksheets; they are awesome though!! 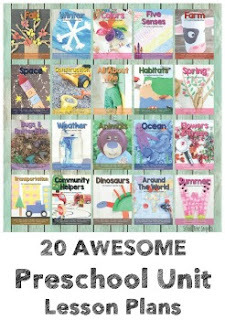 I will definitely be using them when my daughter is ready to grasp and understand the value associated with each number. As you can see they are fun, bold colors and perfect for little hands. Overall, my son enjoyed the program. When he would begin to stare in space and/or get flustered by the problem I simply reminded him to count; everything he needed to complete the problem was already right in front of him. Disclaimer: I received a free copy of this product through the SchoolHouse Review Crew in exchange for my honest review. I was not required to write a positive review nor was I compensated in anyway. All opinions i have expresses are my own or those of my family. I am disclosing this in accordance to the FTC Regulations.